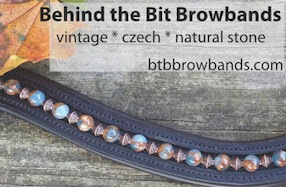 Behind the Bit: Two Horse Tack: Riding Rein Giveaway! Two Horse Tack: Riding Rein Giveaway! So this month the Two Horse Tack Giveaway is riding reins. I'm showing the two-color reins here, but you can select the color and style you want if you win. You can view the many style and color options for riding and driving reins (driving reins are not in the giveaway, though). You can order English reins, split reins, buckles of any type, several lengths, colors, color overlays, and there is a super grip option that I'm planning to get. 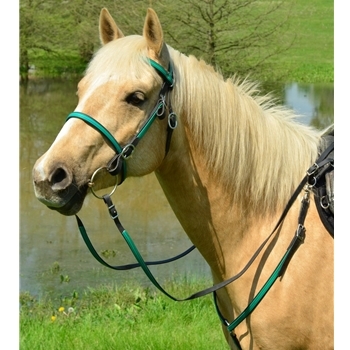 Note also, the prices are well below what you would pay for leather reins, and you have the easy maintenance. Somehow my reins are always the dirtiest part of my horse's bridle, and the hardest to clean, so this is a real time-saver.